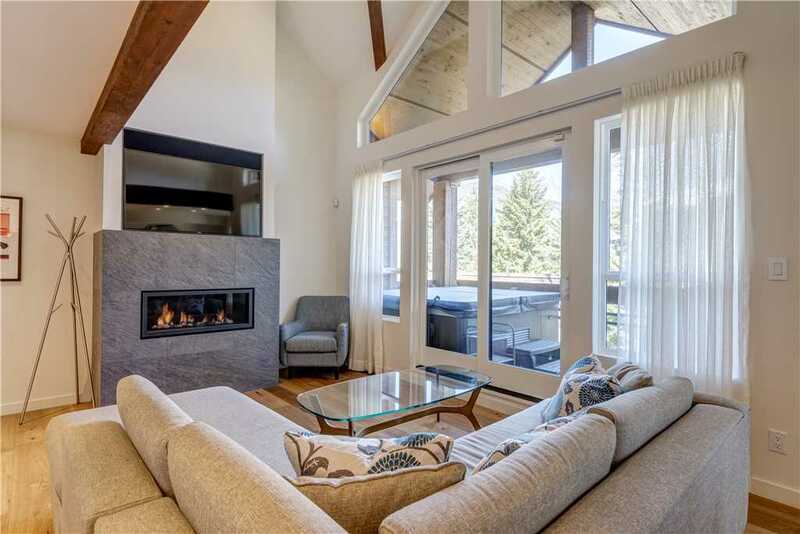 This Northern Lights Unit is a stunning modern 3-bedroom, 2.5-bathroom townhome located just above the main Whistler Village. 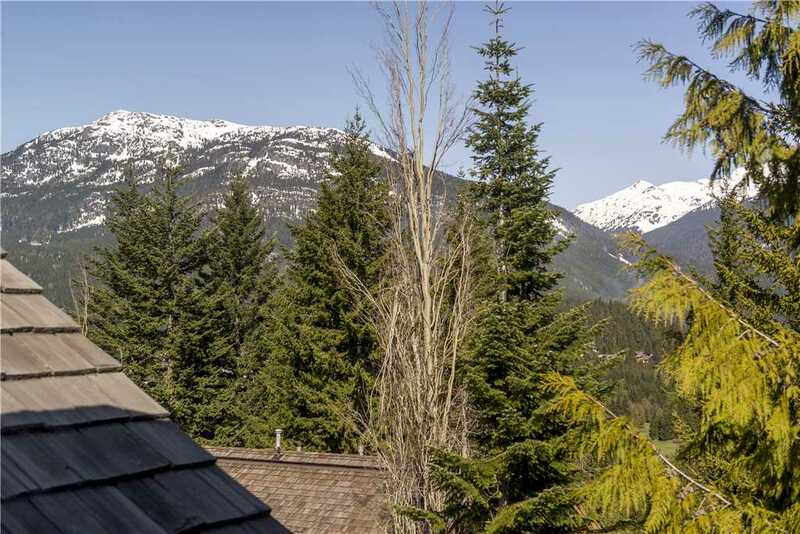 A short 10-15-minute walk to the base of both the Whistler and Blackcomb Gondola, Mountain Square and Skiers Plaza, offering a central location with ski-in/ski-out access. 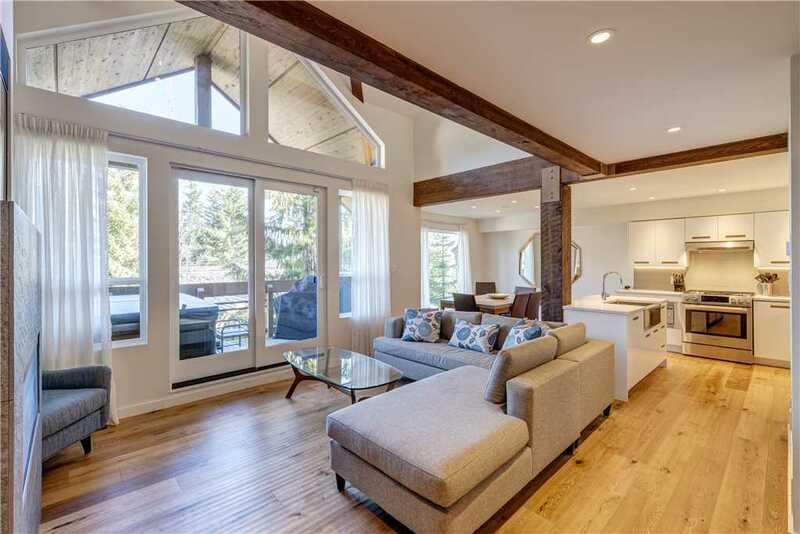 Large floor to ceiling windows on open-concept living, dining and kitchen space highlight amazing mountain views, and a separate media room, makes this home the perfect Whistler getaway. 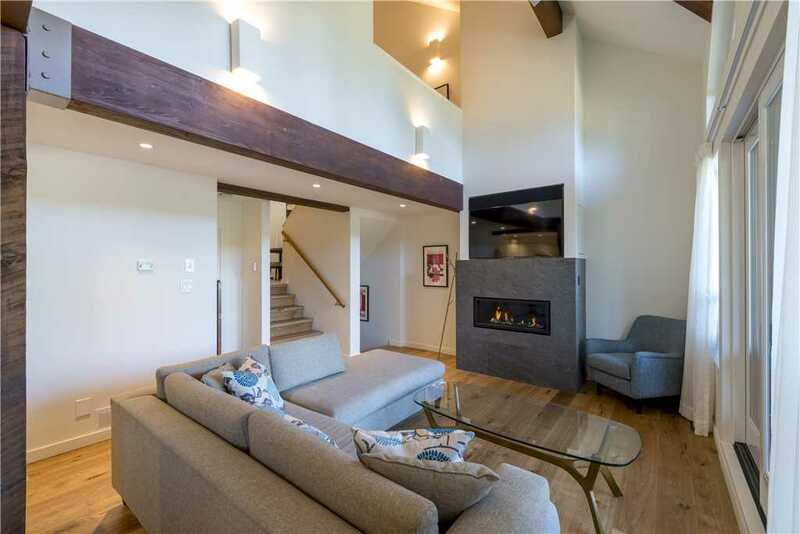 Through the spacious entrance, stairs lead down to the main living level featuring an open-concept living room with vaulted ceilings, gas fireplace and large flat screen TV. 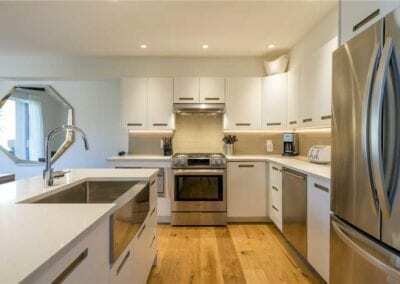 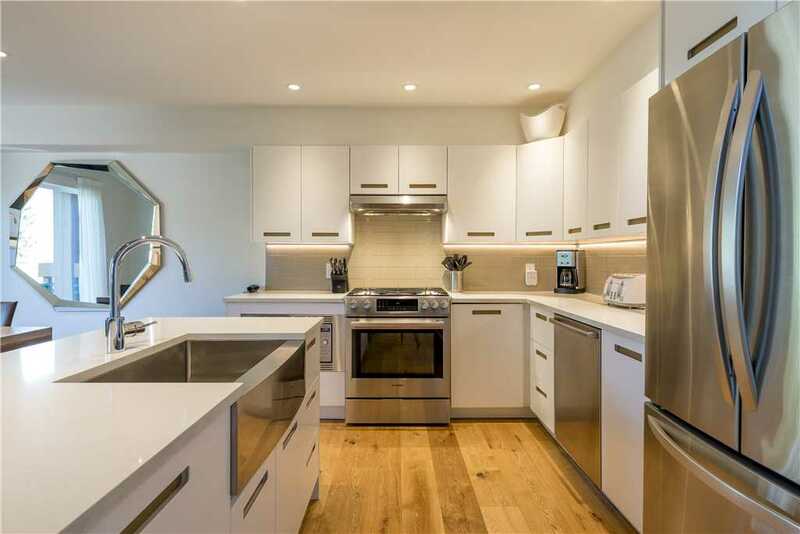 The modern kitchen is equipped with top of the line stainless steel appliances, including a wine fridge and Viking gas cook top, granite counters and breakfast bar. 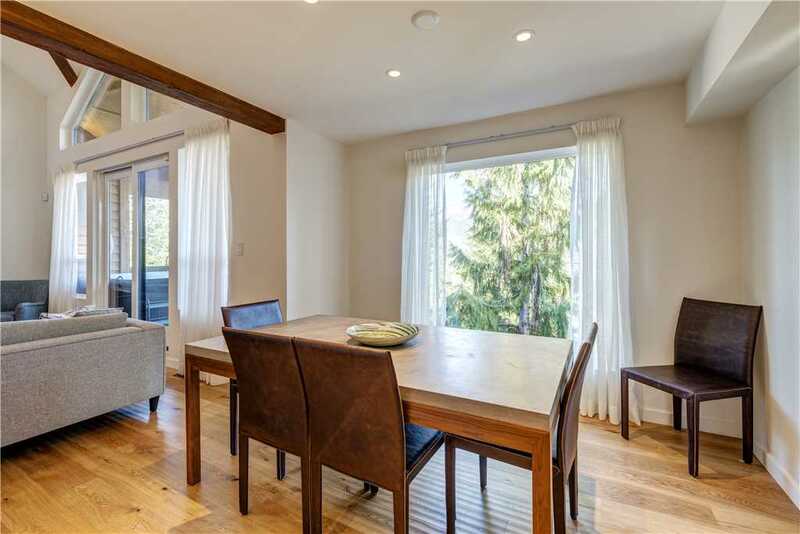 Off the kitchen is the open dining area with spectacular mountain views that comfortably sits 8 people. 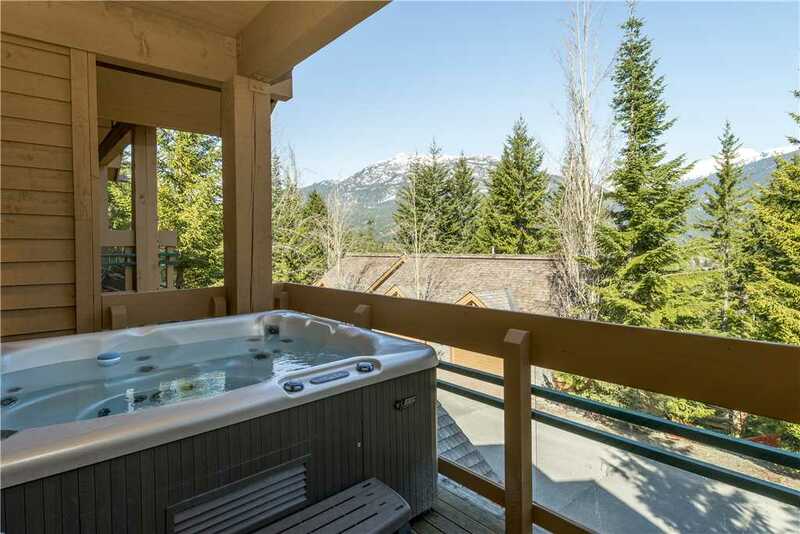 Completing the main level is a small powder room and private balcony with hot tub and BBQ. 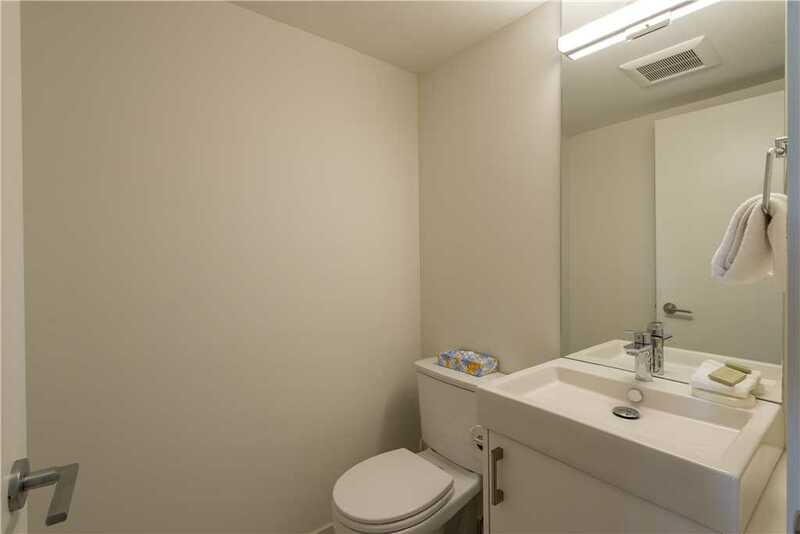 Continuing to the bottom level of the home you will find 2 additional bedrooms, in suite laundry and bathroom with walk-in shower. 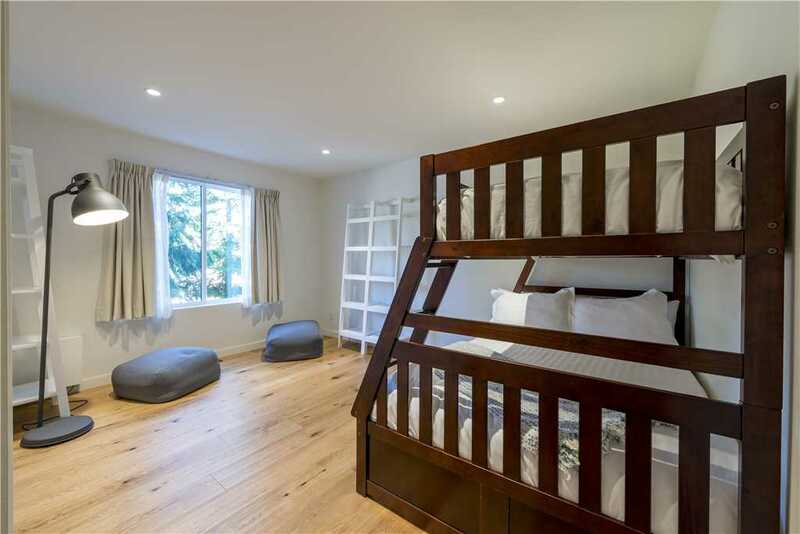 Clean modern design flows through this level featuring a queen bed in the first bedroom and tri-bunk bed with a pull-out trundle bed in the second bedroom. 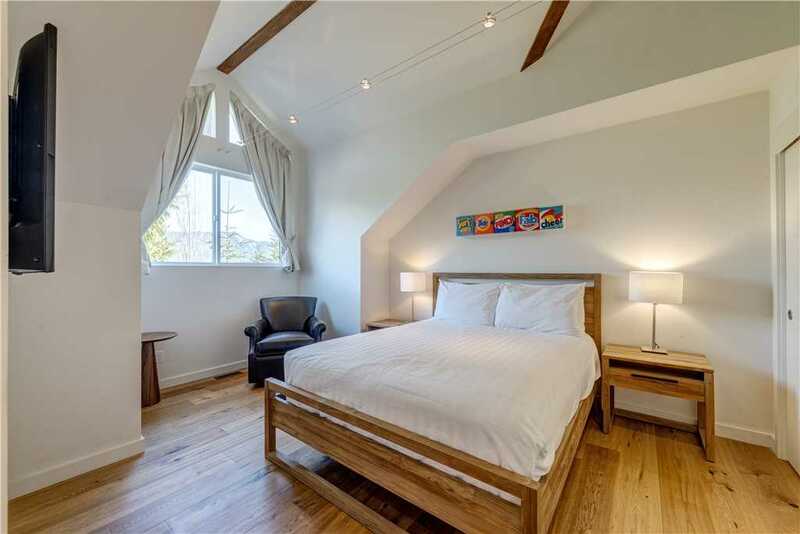 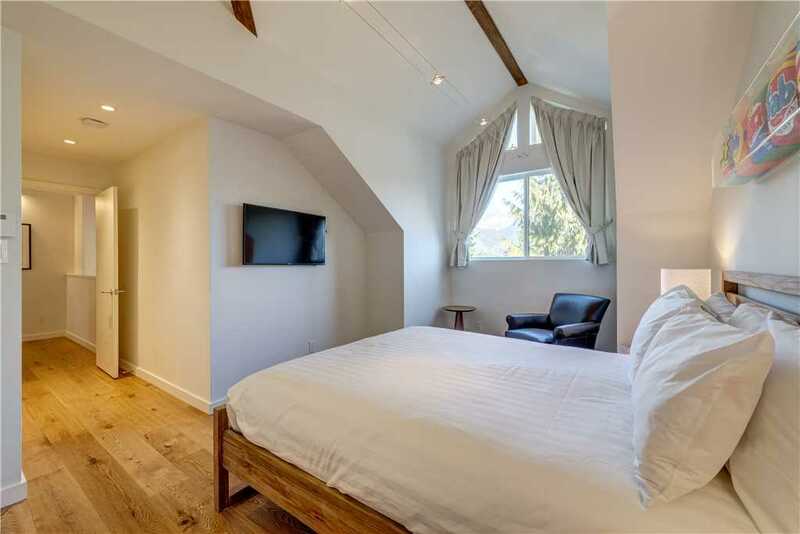 Located on top level of the home is the master bedroom with queen bed, TV and vaulted ceilings with picturesque views of Rainbow Mountain. 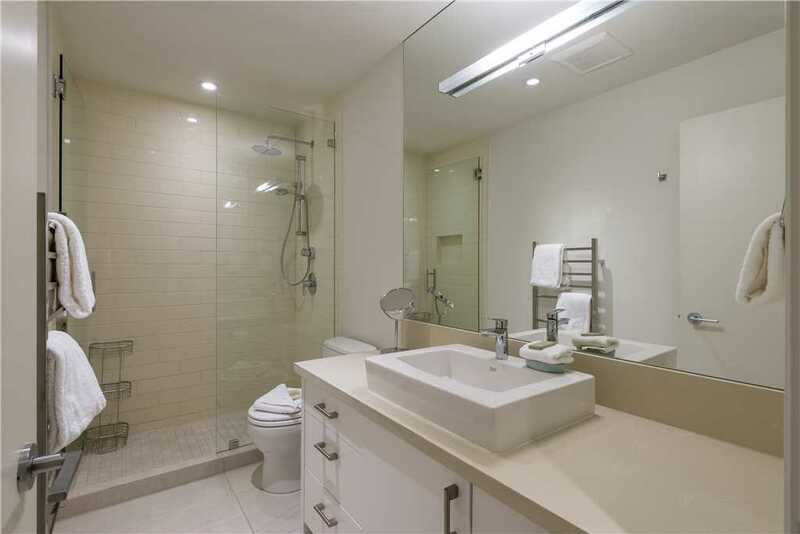 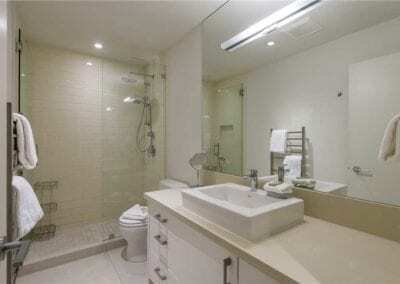 A private ensuite with walk-in shower and single vanity completes this master retreat. 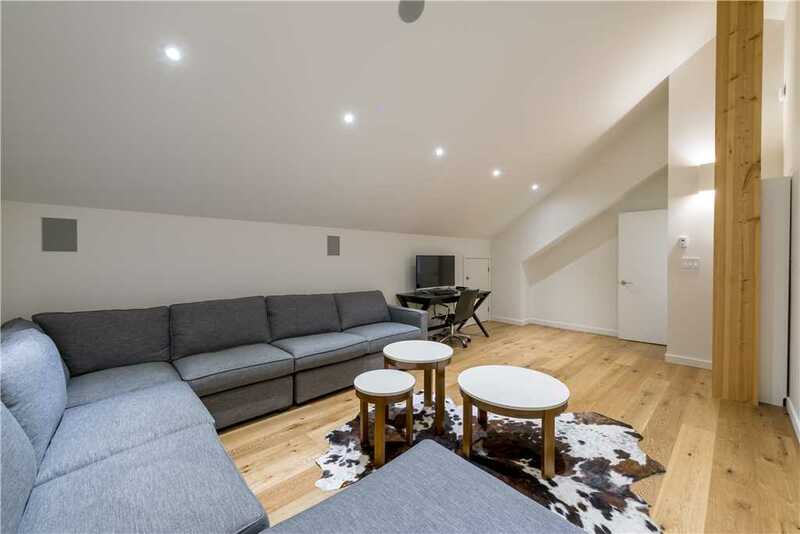 A media room is found just up from the master above the garage and features a huge sectional sofa, 75” TV and guest computer. 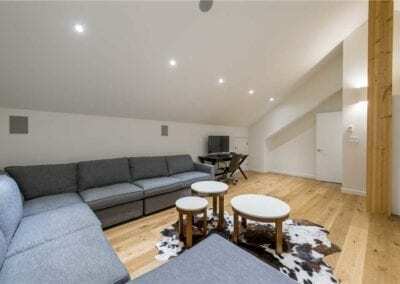 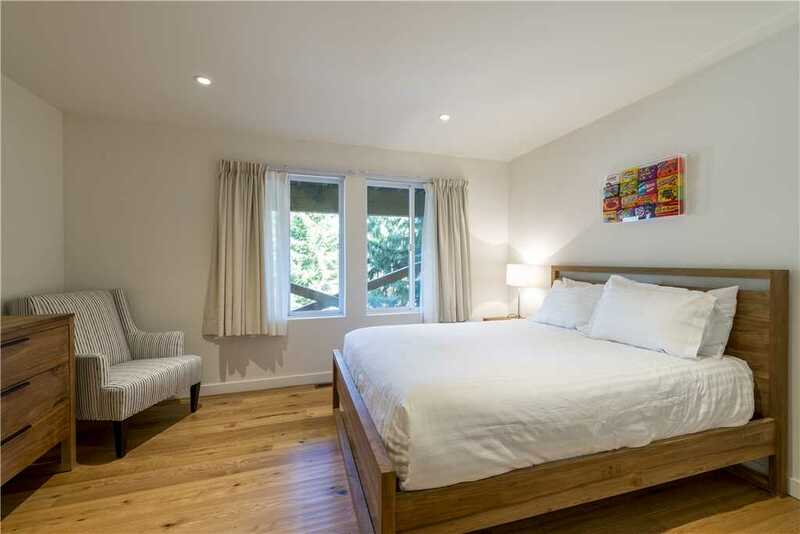 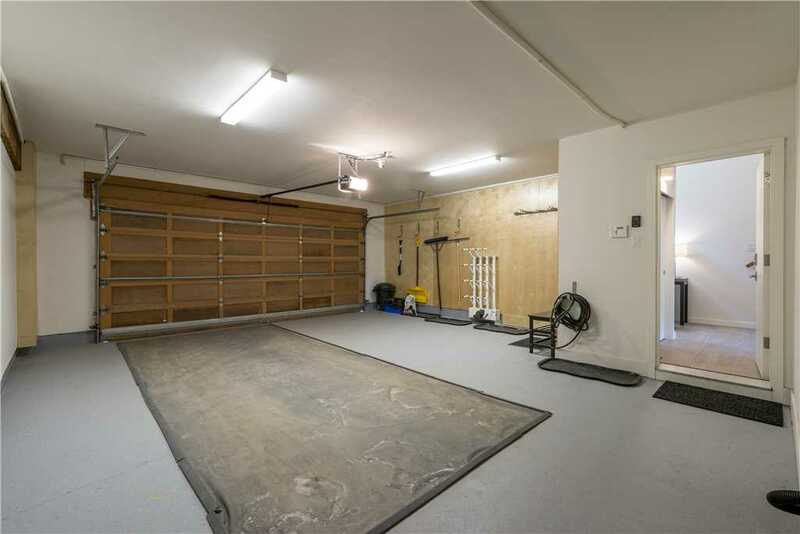 The unit is the perfect Whistler vacation home with private garage, offering a boot dryer, ski/snowboard racks and secured storage for mountain bikes and other sporting equipment. 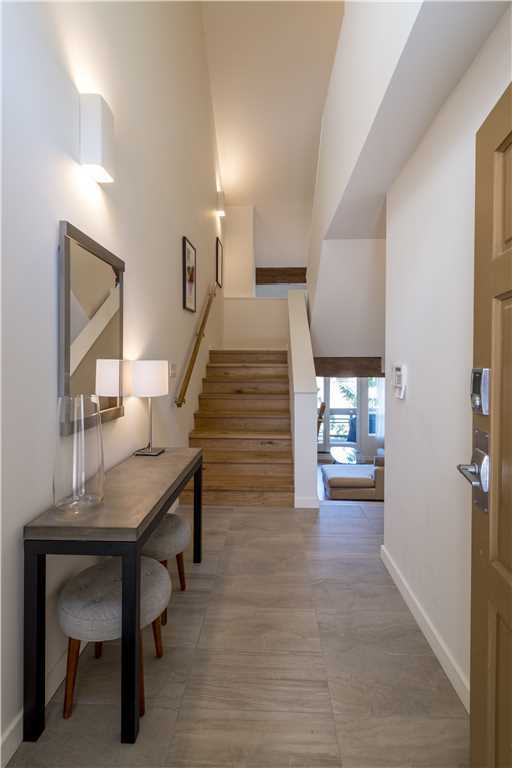 Ski-in/Ski-out access to available from this complex by walking up or down 100 plus stairs to the ski trail off the Lower Olympic ski run. 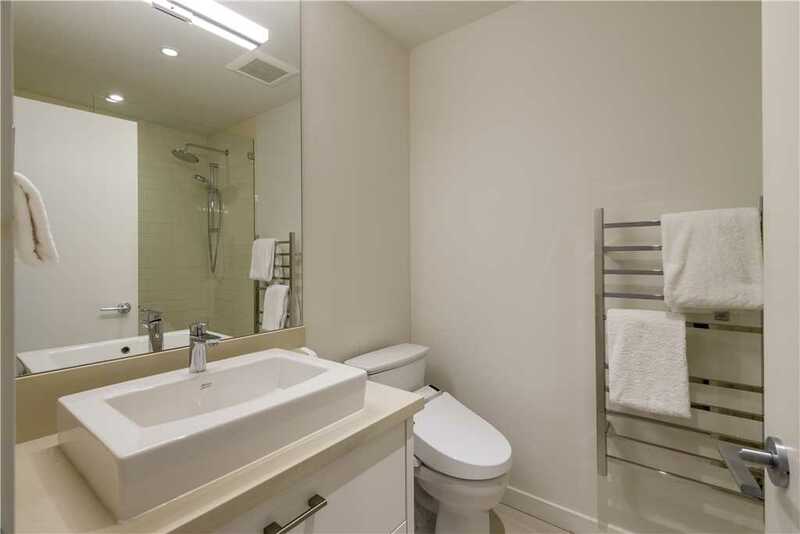 A short minute walk from this access gets you to unit #29. 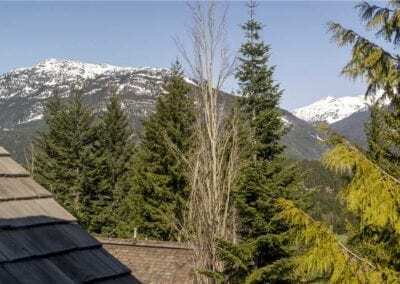 Alternatively, guests can walk 10-15 minutes to the village base of Whistler Mountain or take a 2-minute taxi ride to access the gondola and lifts adjacent to the Westin Hotel and Resort. 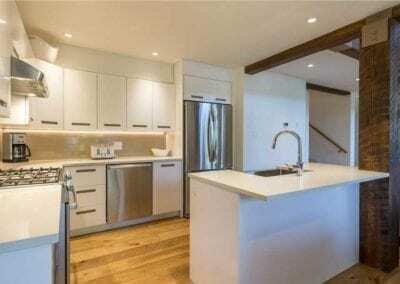 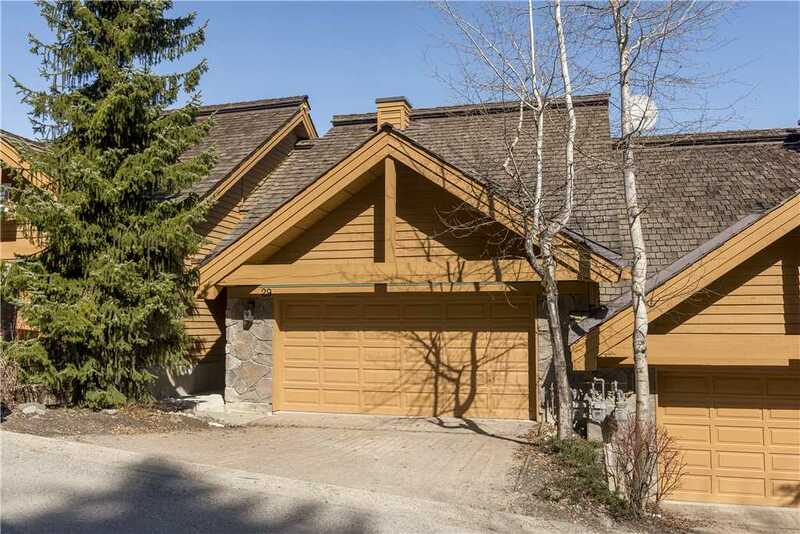 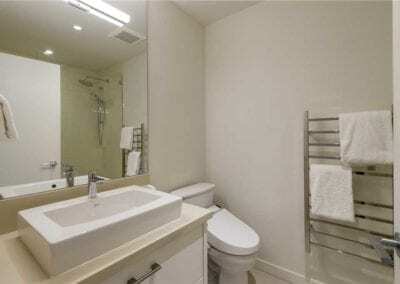 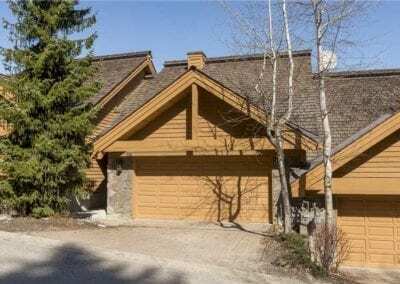 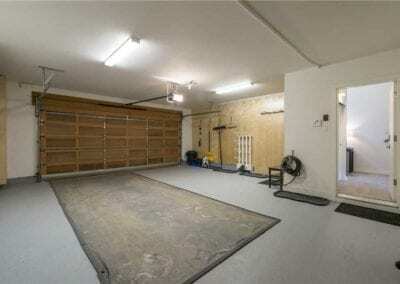 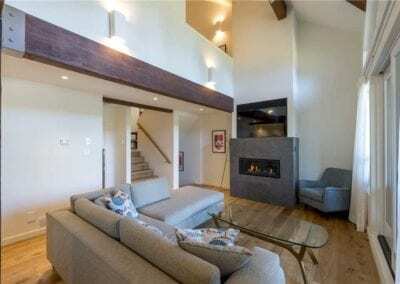 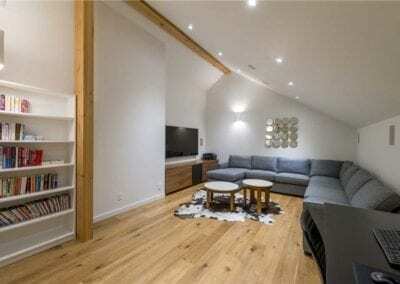 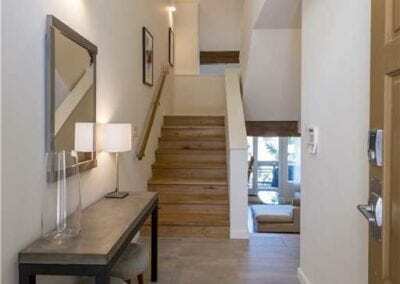 Modern ski-in ski-out 3 bedroom townhome within walking distance to the main village.